Updates are suppose to bring new features, security and make and overall give a better experience on a device. Updating the Samsung J7 NXT SM-J730 to Oreo brings a huge problem to the user. The touchpad stops working immediately after the update is complete. 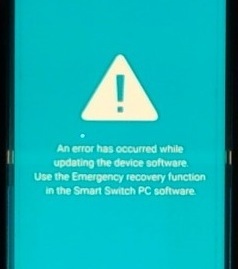 This is usually a nightmare to most users because the feel their newly updated device have just had a screen/touchpad problem which is kind of expensive to buy. If you are a victim of this, follow the tutorial below for the solution. Since the touch pad of the device is not working, to enable OEM unlock and USB debugging, you will need USB OTG cable and USB wired Mouse. - Connect the OTG cable to Samsung J701F then at the other end of the OTG cable, connect the USB mouse. - Now you will see mouse icon on the device screen. 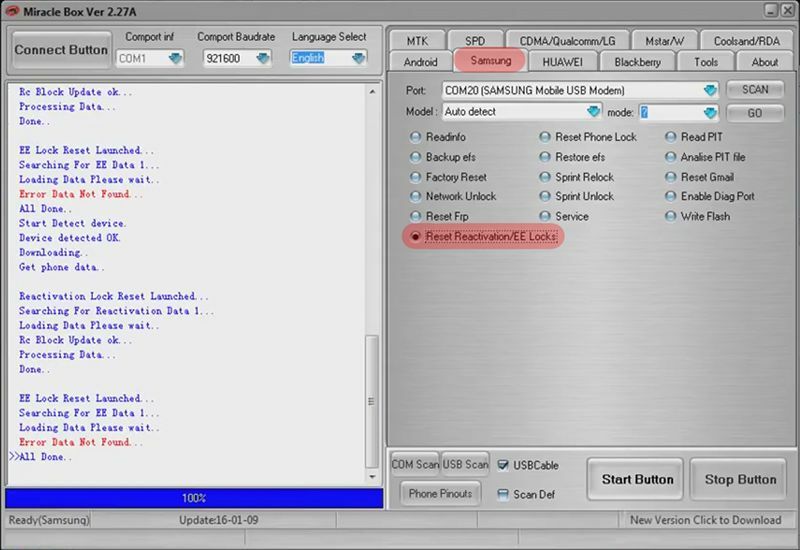 - Go back to setting and enter Developers options where you will enable usb debugging and OEM unlock. Put phone into download mode and connect to to PC. 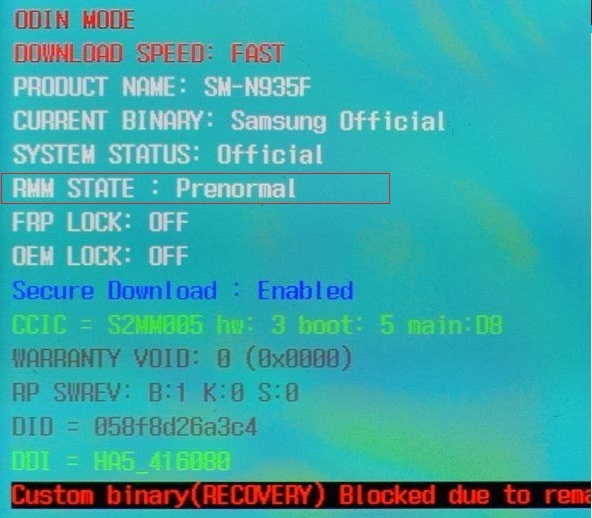 Run Miracle Box (the cracked version work just fine) and open Samsung tab, select Reset Reactivation/EE Locks and click Start Button. When you see All Done, process is complete. The device will hang in Download mode and unable to boot properly (do no panic). 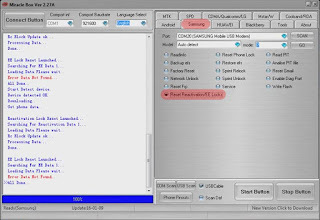 Download Samsung 4 files repair firmware file from the above link. Download and extract odin flash tool from the link above and extract using winrar.